The slides will be released in purple, green and blue! 7. 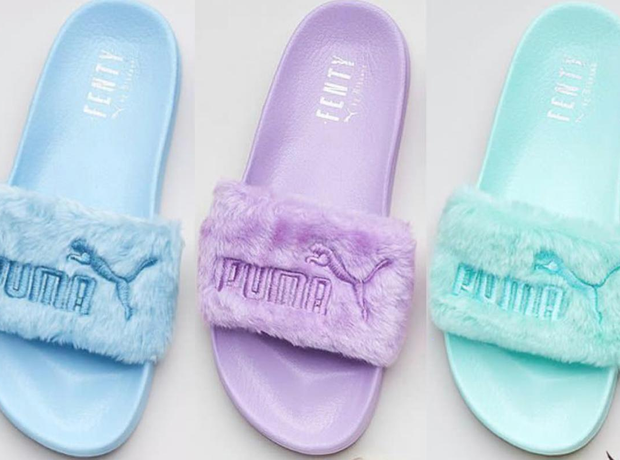 The slides will be released in purple, green and blue!